Udet's LO! 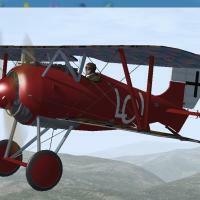 Siemens Schuckert D3 for Canvas Knights. Unzip with folder names on, go inside the ( SSWD3UDET ) folder and drag the ( Udet ) folder into your CK game vehicles, SSW_D3, skins folder. 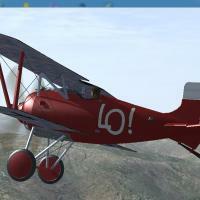 Next File Ernst Udet's Albatros D5 (LO) of Jasta37.